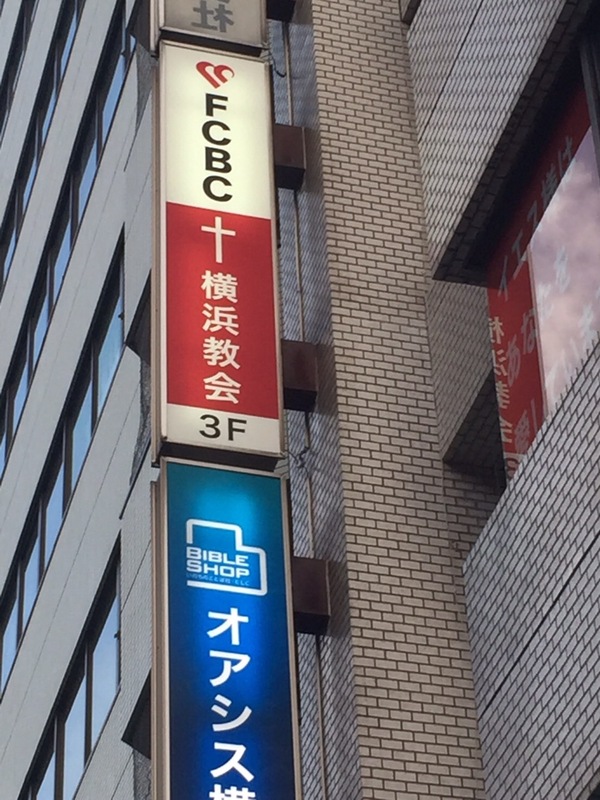 We were into our second year establishing FCBC Sendai in 2016 when we had an opportunity to visit a church in Yokohama. There we met a Japanese couple (Ryutaro and Shizuko san) who was also visiting the church. They were members of FCBC Singapore 10 years ago but due to work was posted back to Yokohama. They were so happy to see us and we reconnected our relationship. In October 2016 , we encouraged Ryutaro, Shizuko and Goi ( also living in Yokohama ) to start a cell group at Kamiooka. We started with organising “You Can” video series and “Youth Alpha” video series. By end of Mar 2017 we had about 10 regular members and felt that we should start a church. For the past few months we were using various meeting rooms belonging to a community center (every week a different room) for our cell group so we decided to contact property companies to search venue for rental. 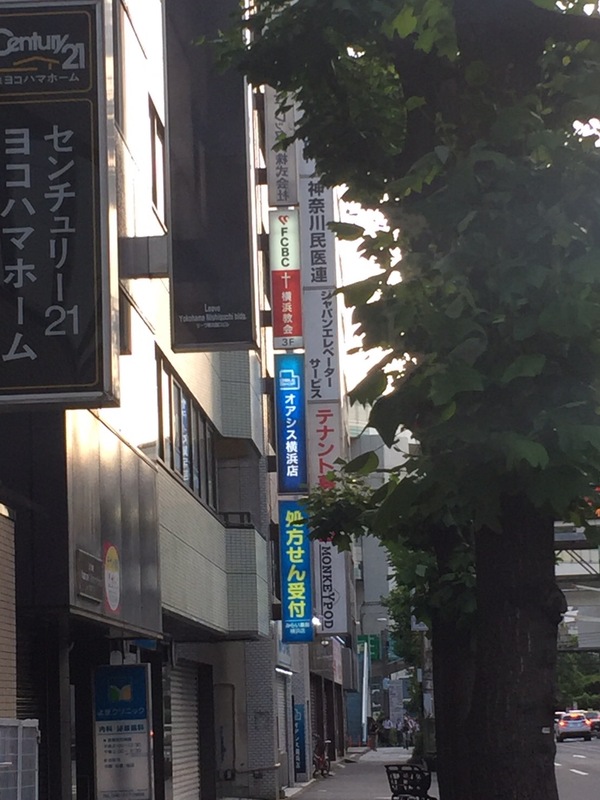 At Kamiooka there was no office space available for rental as church. As we continued to pray the Holy Spirit prompted me to ask Esther Imai who is living in Tokyo to google and search for suitable venue. After looking at 400 property listings she found one venue that met our needs and it is in Yokohama. The agent brought us to view the venue on April 2 . The moment we saw the venue we like it. 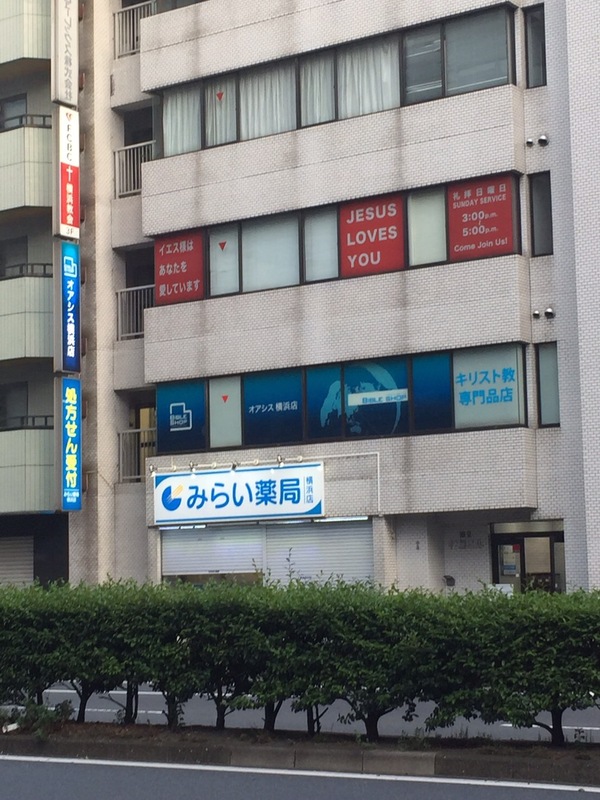 It is on the 3rd floor of a 6 storey building, the bible bookstore on the 2nd floor. The office space is like a smaller version of FCBC Sendai. We shared with Ps Khong, Senior Pastor of FCBC Singapore, he immediately gave his approval and we started negotiation with the property agent. Will the owner rent to us ? We called our friend, Tago San , the CEO of the bible bookstore, asking him to be our guarantor . He agreed, and with that the owner had no problem renting us the venue. 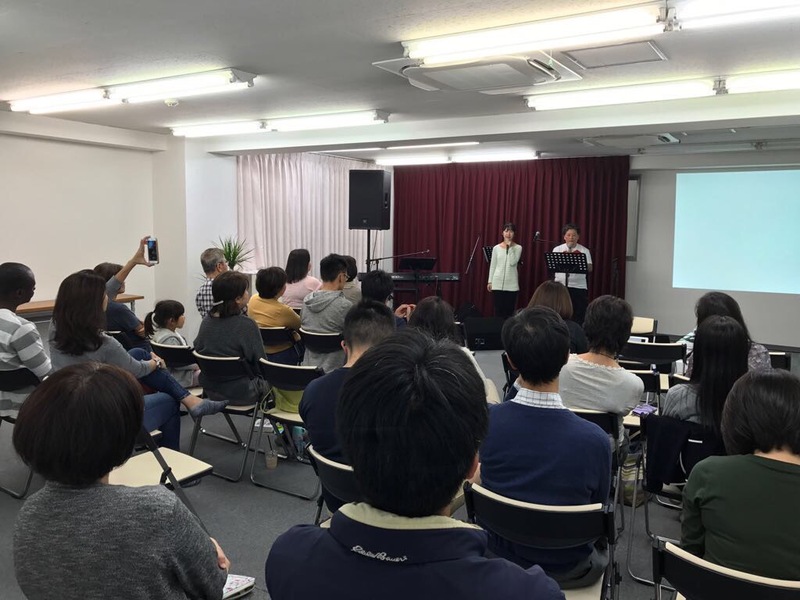 We signed the contract on April 10 and on April 16 we had our first Easter Sunday service at FCBC Yokohama at 3 pm. The speed of finding the venue and setting up for the service was so amazing. All Glory to God !!! His unseen hand was there guiding us every step of the way. So, how are we going to pastor 2 churches ? Well, from Wed to Sat we are in Sendai and the service is on Saturday at 5 pm. From Sun to Tuesday we are in Yokohama and the service is on Sunday at 3 pm. We look forward to serving the 3.8 million people in Yokohama and 1 million people in Sendai.